DRIVERS are talking and texting on their phones, and it's driving us mad. The annoying habit has been named Queensland's most frustrating driving behaviour in RACQ's What Drives You Crazy survey, released today. 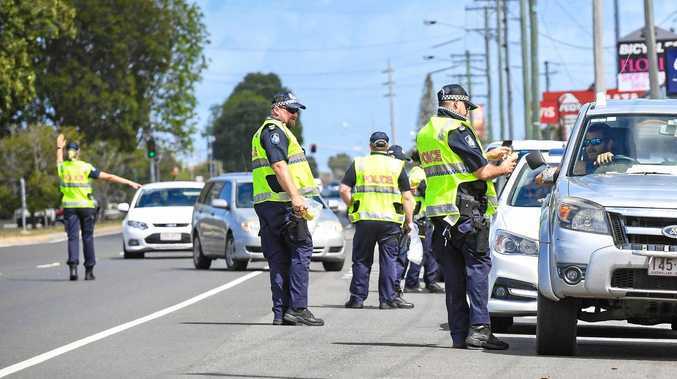 The illegal activity topped the list of the most irritating driving habits by other motorists for the first time since the club's annual survey began. RACQ's Lauren Ritchie said more needed to be done to deter motorists from using hand-held mobile phones. 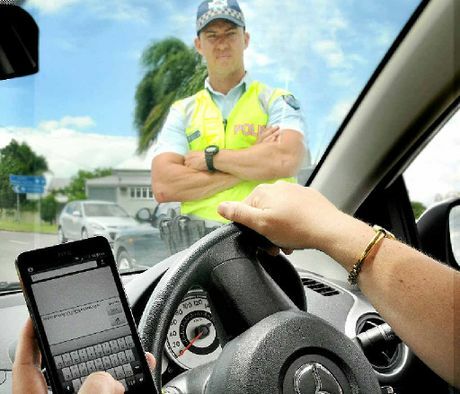 "Mobile phone use while driving is a hard rule for police to monitor and enforce and it may be the reason for this growing problem," Ms Ritchie said. "For a law to be effective there has to be enough of a deterrent. Do people think they're going to be caught and are the risks of a fine and three demerit points enough to stop them?" Ms Ritchie said the survey also found tailgating and speeding up when overtaking were among the top pet peeves. "Drivers who follow cars too closely are putting themselves and others in danger, as they increase the likelihood of a crash if they need to stop suddenly," she said. "As motorists, we need to remember we're all sharing the road. Courtesy plays a big part in keeping our roads safe."